In a year that has been amazing in so many ways, Canada Day 2016 is the most amazing and best day of my whole life. I find it hard to explain to people who have grown up in Canada what it means to me to become a Canadian Citizen but I will try. The day I arrived in Canada, in July 2010, Canada became my country. 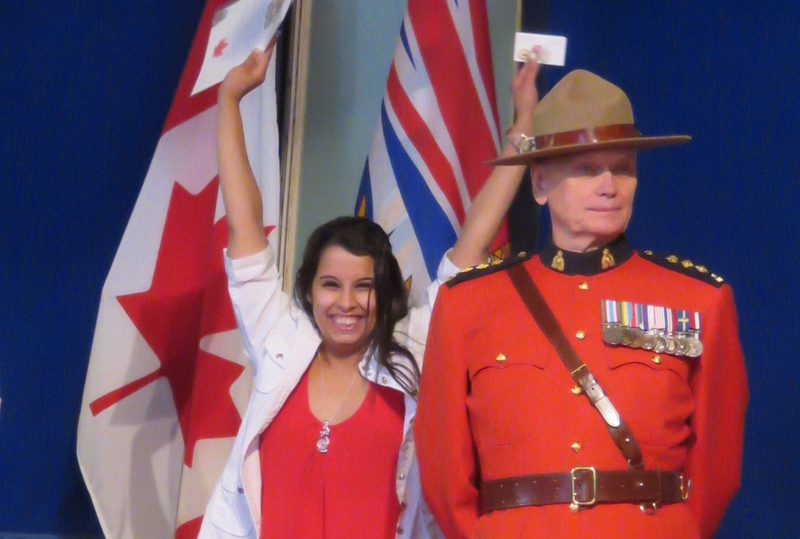 On July 1 2016, the day I became a Canadian Citizen, Canada became my home. Feeling at home means feeling safe and living without fear. From now on, no matter where I travel in Canada or anywhere in the world, I am a Canadian Citizen with a Canadian passport knowing that the Government of Canada is looking out for me. One of the most important things about being a Canadian Citizen is living in a democracy with the right to vote. During the next election I won’t have to be on the sidelines encouraging other young people to get out there and vote. I will be fully involved in helping to elect a new government by getting out there and voting myself. The most difficult thing to explain to Canadians who have been born in Canada is how, for me, becoming a Canadian Citizen means becoming fully human. Canada is one of the only countries in the world where equality is the law. 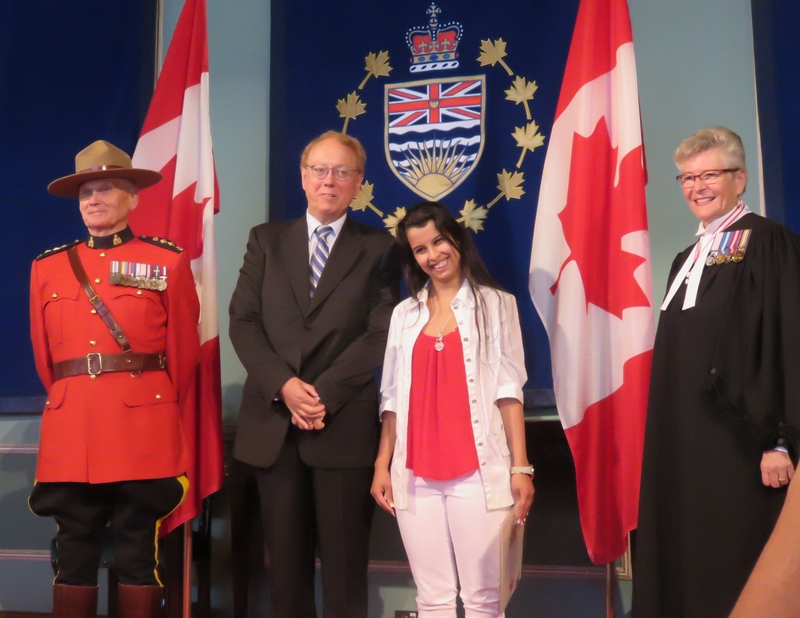 Section 15 (1) of the Canadian Charter of Rights and Freedoms states that, “Every individual is equal…” The moment I became a Canadian Citizen I was no longer the same Shahad who grew up in Iraq and in Syria where there is nothing about women’s rights. 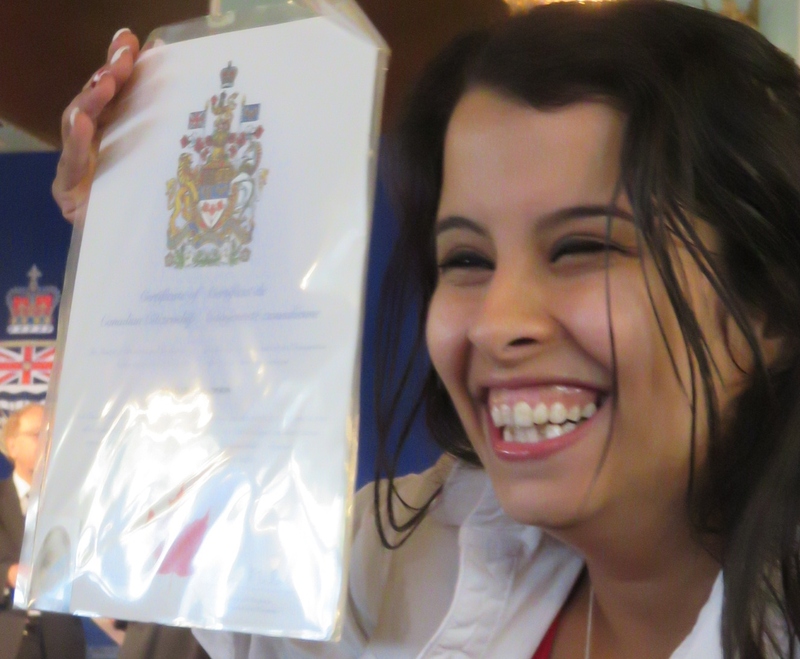 I am now Shahad, a proud Canadian Citizen and a proud human being with equal value to all other human beings. 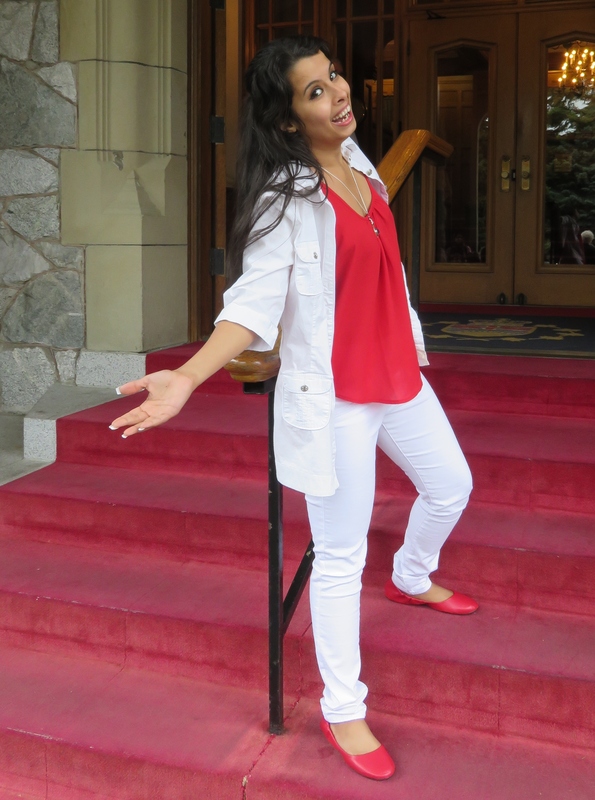 This entry was posted in Inclusive Leaders in Action and tagged Canada, Canadian Race Relations Foundation, Status of Women Canada on July 1, 2016 by lindadianahill.